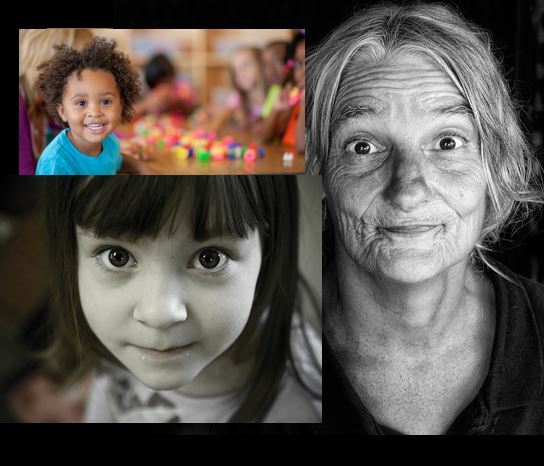 The Hunger & Homeless Coalition leads a collaborative process among the Coalition’s Executive Director, social service agency representatives and community advocates to expedite services for individuals and families facing economic hardship and homelessness. The Coalition identifies local gaps in services and coordinates the development of programs to address unmet needs. For more information, access the Programs buttons on the left menu sidebar to learn about Homeless Prevention and Food Assistance Programs.